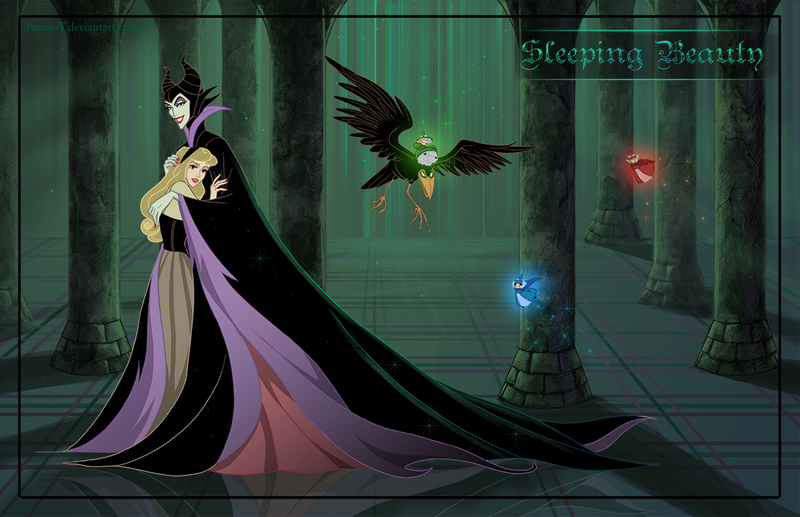 Sleeping Beauty isn't really anyone's favorite Disney movie, but Maleficent is definitely one of its best villains (behind maybe Ursula). So I can see the appeal in giving her her own movie. But as the saying goes, the road to hell is paved with good intentions. That's a bit harsh for this particular situation, but suffice it to say the intent behind this movie is far better than its execution. For one thing, it feels very Wicked. As in, the Broadway show. Blah blah blah, everyone has a backstory, but why try to make one of the most evil Disney villains suddenly sympathetic? Explaining why she became evil is a great idea--turning her into the hero of the story is revisionist history. If you're going to do a spin-off, you don't get to make up a new story to go along with it. So few details about Maleficent, the original story, the characters, and the outcome are left unchanged that I wonder why they bothered to base it on Sleeping Beauty in the first place. It's basically fan fiction. It almost feels ridiculous to complain about taking liberties with the story, considering how much Disney changes every time it turns a story into a movie (cough, cough Pocahontas), but taking it an extra step and altering your own story? Why? Whyyyyyy??? 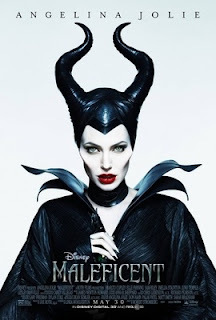 As for the casting, I thought Angelina Jolie would make a wonderful Maleficent. She certainly looks like she could portray evil, and she scared the hell out of me the first time I watched Girl, Interrupted. But her prosthetic cheekbones are such a distraction it's hard to remember she's a character and not just the old weird Angelina Jolie who used to wear blood around her neck and make out with her brother. 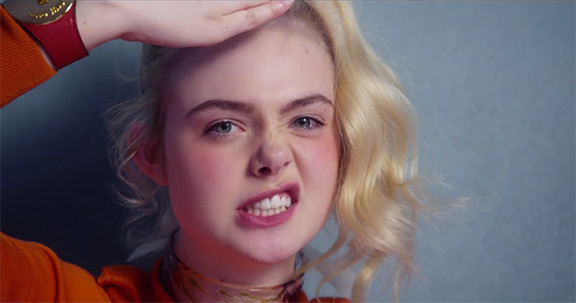 And as a younger sister used to growing up in the shadow of more accomplished siblings, it pains me to say this, but Elle Fanning will never be Dakota Fanning. Some kids just grow up cuter than others, which would be fine if Elle had just carved out her own niche. But no, she just had to go into acting too. So she's not as talented, nor as attractive. Which all adds up to a very mediocre Sleeping Beauty--the key word there being beauty. Sigh. I will just never understand the logic behind bleaching your hair but leaving the eyebrows untouched. Did we not address this in the Saved by the Bell movie?!? Final word: I wonder how many people were suckered into watching this movie simply because it got an Oscar nomination.